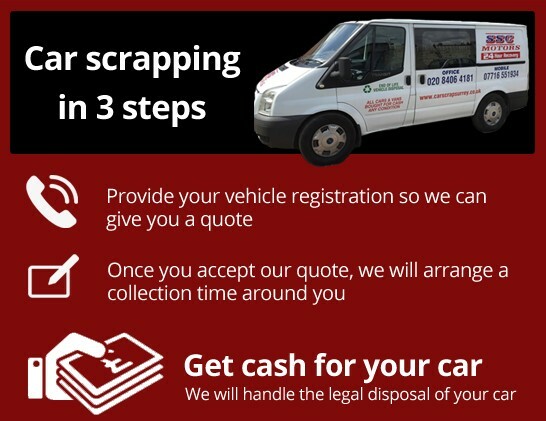 For the residents of Woldingham, Surrey, the Surrey Scrapping Centre makes the perfect choice if you’re looking to scrap your old car. So, to help make your decision a little easier, we’ve listed the top 5 reasons to pick the Surrey Scrapping Centre below. For those living in Woldingham in Surrey, choosing the Surrey Scrapping Centre has excellent financial incentives. 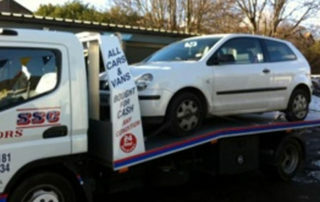 Not only will we collect your car for free, but we also scrap cars for cash. Where other companies might expect payment for collection and car scrapping, when choosing the Surrey Scrapping Centre, Woldingham residents are guaranteed up to £150 in cash for family sized cars. With the Surrey Scrapping Centre, you can rest safe in the knowledge that your scrapped car won’t end up back on the road illegally. We provide all of our customers with a valid destruction notice to prove that you’re no longer the owner of the vehicle. 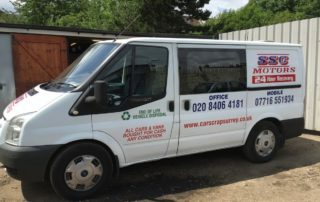 At the Surrey Scrapping Centre, we pride ourselves on disposing of cars responsibly and legally. Our team works to suit your busy timetable. 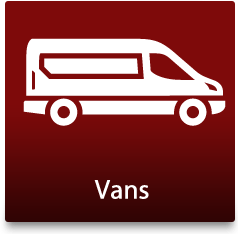 We are available 24 hours a day, 7 days a week, 365 days a year, meaning that whatever time is best for you, our team can accommodate. 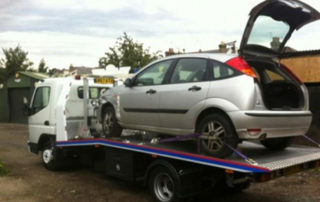 In addition to car scrapping, we also offer a comprehensive scrap metal recovery service as well. We accept all ferrous and non-ferrous metals, as well as a broad range of cars, no matter what their age, make or model. The fact that scrap metal can be reused means that when you choose us, you know you’re doing your bit for the environment and reducing your carbon footprint. 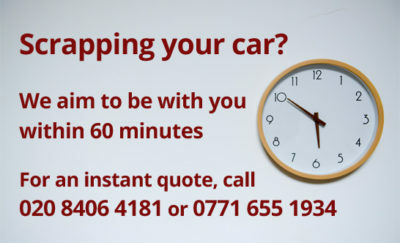 With so many excellent reasons to choose the Car Scrapping Centre, our friendly team awaits your call soon! With our centre based in Croydon, we couldn’t be more conveniently located to serve you in Woldingham. So simply ring 020 8406 4181, or fill in your details here and we’ll be in touch as soon as we get your message. We’re happy to talk you through your requirements, offer you more information and provide you with a FREE, no obligation quote. Do you have a car taking up space that you would like to be collected for free? 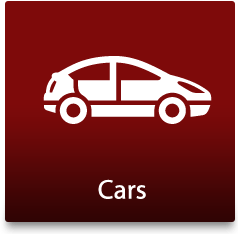 Do you have a salvage car that is just a few years old that you no longer want or are struggling to sell? 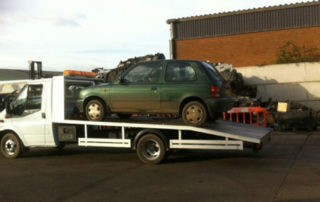 Are you looking for a car scrap yard, which will recycle your vehicle in an eco-friendly way? 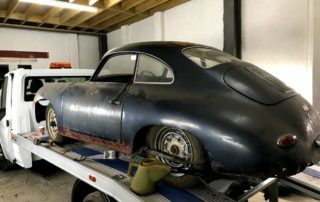 Look no further than Car Scrap Surrey! Based near Woldingham and serving customers throughout the nearby areas, we will offer you instant cash payment and look after all the relevant DVLA paperwork, so you don’t need to worry! 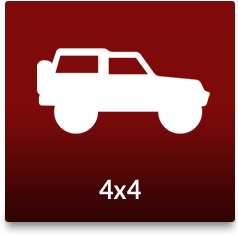 We pride ourselves on our efficient and friendly service and will offer you the best assistance and prices when dealing with your vehicle. 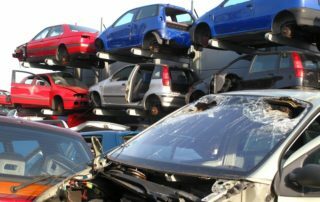 As well as older scrap cars, we buy salvage cars for high prices – many parts can be recused and recycled. 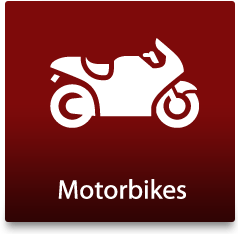 To discuss any of our services or to get a quote for your scrap car or salvage car, please get in touch today!